There are many reasons to love our chevron ribbon pillow. But what we love most about this pillow is the rare ribbon textile. Many years ago, a prominent Texas fashion designer spent her free time at her loom, weavings rows and rows of colorful ribbons into classic patterns. These hand-loomed ribbon fabrics were used for her custom couture clothing line for Saks Fifth Avenue. Bolts of this remarkable fabric were uncovered by Stephanie and transformed into beautiful pillows. 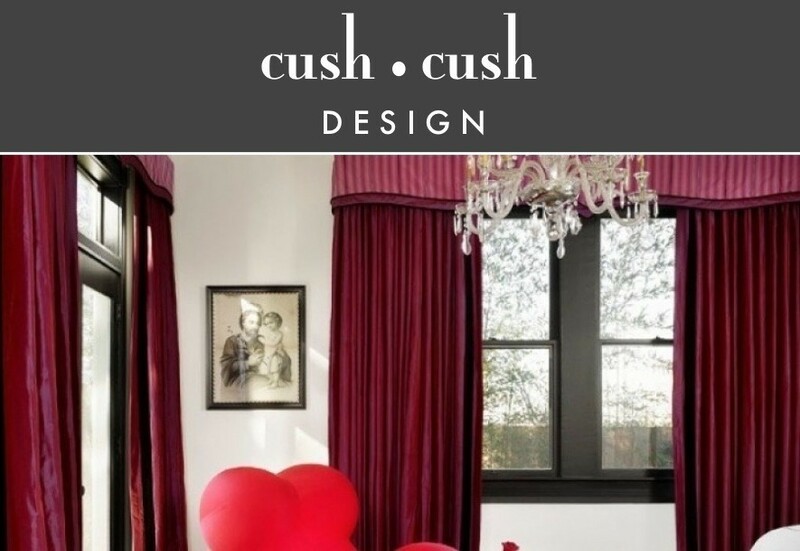 Lucky us, because now we can take a piece of fashion history home! 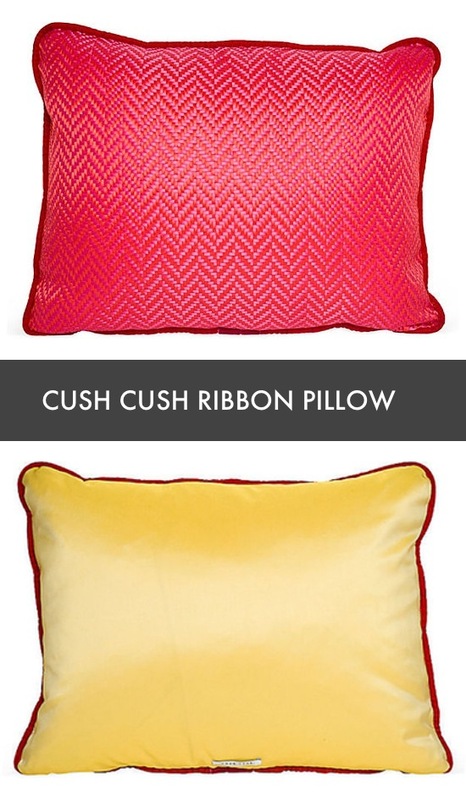 Buy your chevron ribbon pillow here.